Upon recognizing the lack of truly great dance training within their new home of Washington Heights, Noche Flamenca founders, Martin Santangelo (Artistic Director) and his wife, Soledad Barrio (lead dancer and choreographer), realized there needed to be a way for the local community to access the art of dance. Combined with the vision for the neighborhood held by the United Palace of Cultural Arts, the ideal union culminated when one of North America’s best hip-hop dancers and instructors, Ray F. Davis, was brought in to teach a class for the community’s youth. 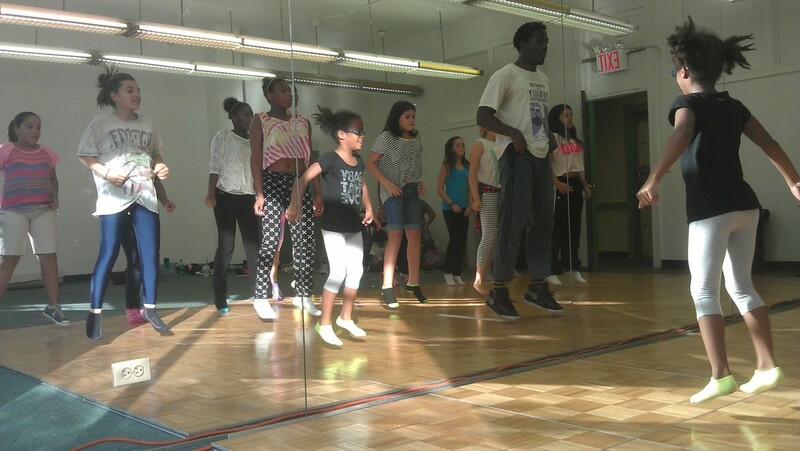 Offering dance education and instruction for Washington Heights’ children, the combined efforts and resources accounted for 70% of enrolled students receiving full scholarships. With the possibilities of prospective dance students becoming enticed by the opportunity to become educated in dance, this new relationship in Washington Heights has many excited and hopeful! ***The Entrance to the studio is LOCATED ON BROADWAY BETWEEN 176TH AND 175TH. IT IS MARKED BY A GREEN AWNING.